from your heating and cooling system circulate pollutants such as pet dander, fungus, dust and bacteria throughout your home. fan, coils and drain pan are cleaned. 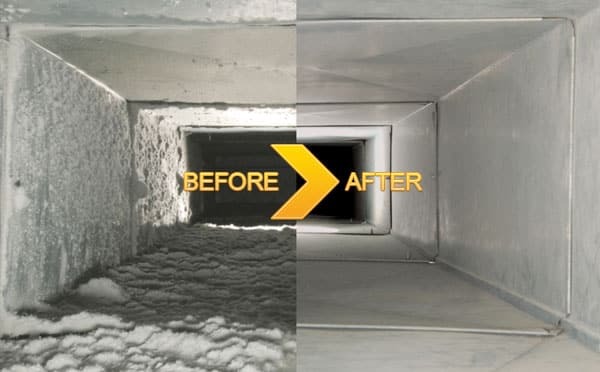 In addition to our air duct cleaning service, DryServ offers allergy relief services for you home including flooring, mattresses and upholstery. If you or your family suffers from allergy symptoms, our allergy relief services can help. Pet Spot and Odor Removal Experts! 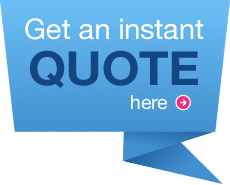 Copyright © 2010-2018 DryServ Services, Inc. All Rights Reserved.